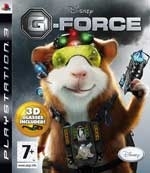 G-Force is a fast-paced action-platform game featuring a unique team of specially trained guinea pigs that use high-tech gadgets and specialised talents to complete a dangerous secret mission. Players control Darwin, the G-Force team leader, and housefly surveillance commando Mooch. 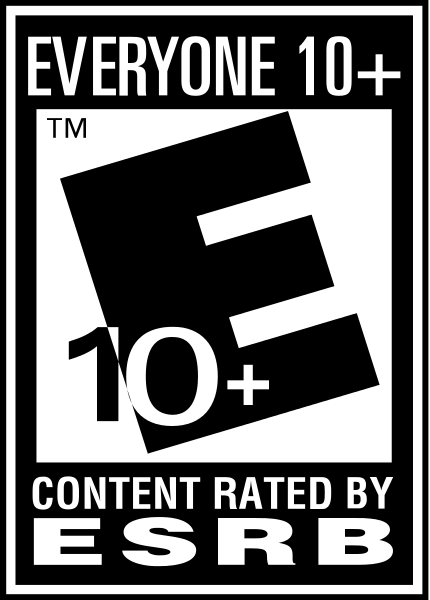 Darwin and Mooch team up with the rest of G-Force to use their unique high-tech gadgets, stealth mastery, and pint-sized teamwork to save the world from a robot army of evil household appliances. 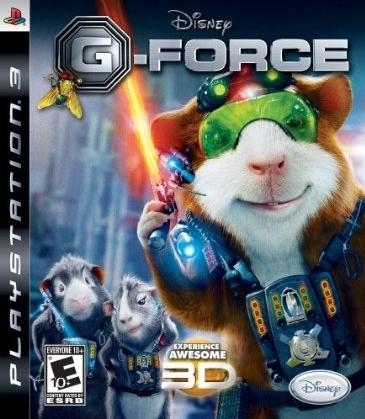 G-Force features innovative gameplay with a unique sense of scale and puzzle solving that requires players to manipulate environments or enemies, including evil household appliances like waffle irons, water coolers and vacuum cleaners to complete their mission.